Traveling is a great way to broaden your mind, but it can also empty your wallet pretty fast. However, with a little bit of careful planning, you can still have fun in some parts of the world and not break the bank. We present you with 15 best countries for budget travelers. 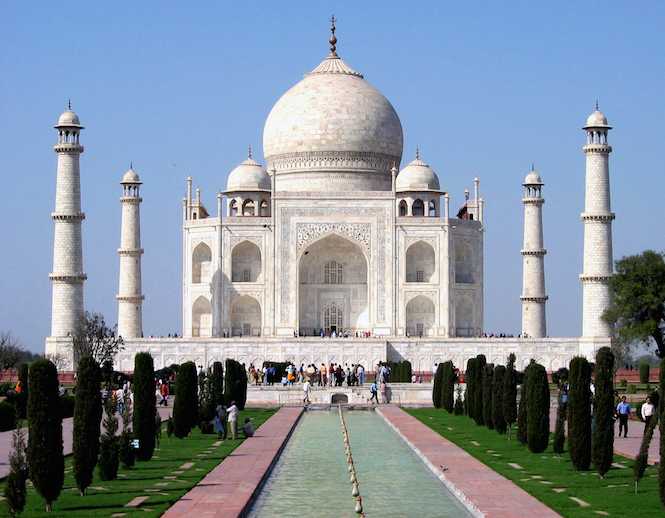 India – The airplane ticket is probably the most expensive part of a visit to this beautiful country. Other than that, you money will really go far here. Even if you splurge a little, you will find it hard to spend more than $50 a day, and the country definitely has a lot of attractions and interesting things to offer.